Head over to the Converse Store because today is the final day to save up to an extra 50% Off Fall Favorites! No coupon needed! 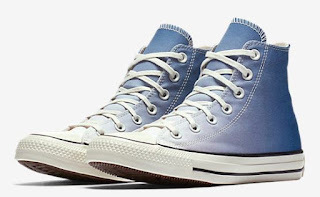 LOVE these Ombre Wash High Tops ONLY $29.97 (Retail $60).